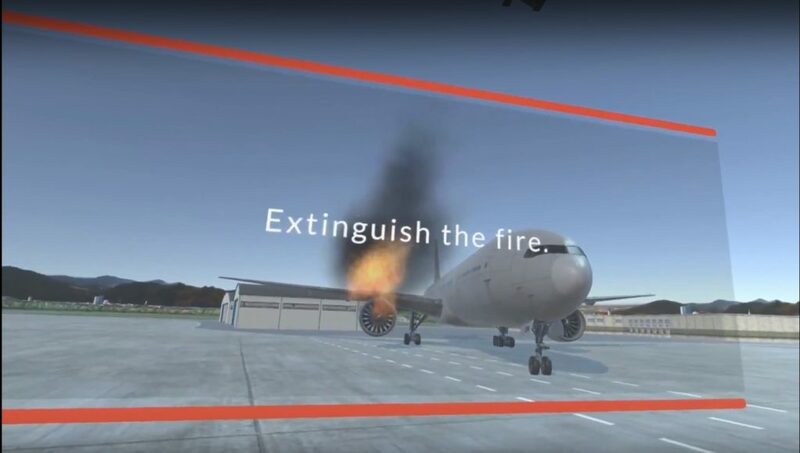 ARFF Vehicle Simulators provides airport firefighting crews with the opportunity to gain experience in using ARFF vehicle controls. These customizable, open-ended scenarios allow users to command and control basic vehicle operation and positioning skills comfortably. 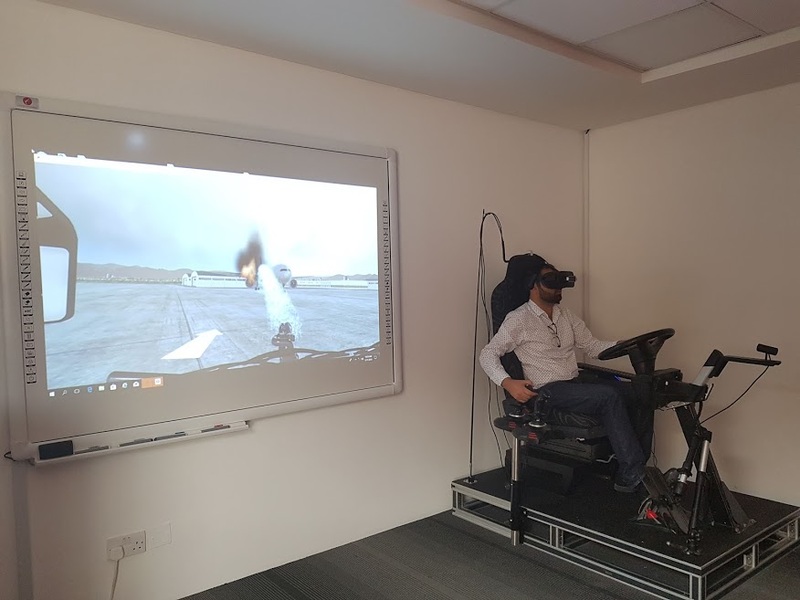 Using the SENSE-R VR ARFF simulator, responders can build the same operational skills, plus the necessary insight and emergency-response skills needed at a fraction of the cost of live training; and without any environmental side effects. It is an economical solution for any size airport. 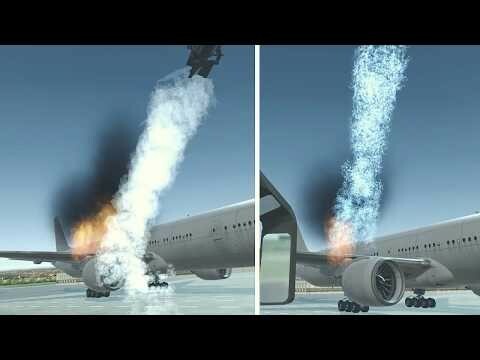 Accurate simulation of fires, smoke, spills, weather, and extinguishing agents including water, foam, and dry chemical. Scenario Generator for Instructor defined scenarios and injects for many training possibilities and Observation and Scoring System for trainee record keeping. The applied physics-based simulation makes the fires, smoke and hazardous materials behave as they do in real life. Plus, the crews and bystanders act realistically due to the embedded artificial intelligence software. Scenarios can hyper-realistically replicate the unpredictability of high-stress emergency situations.